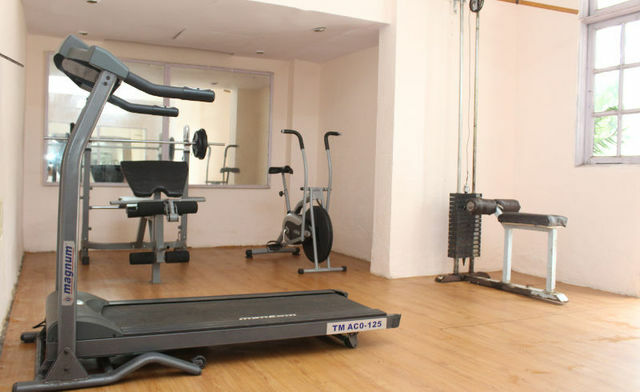 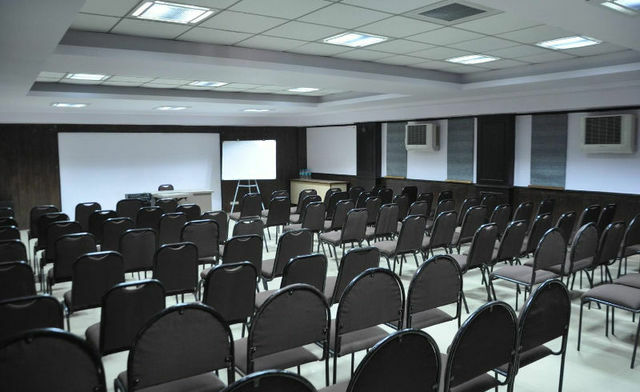 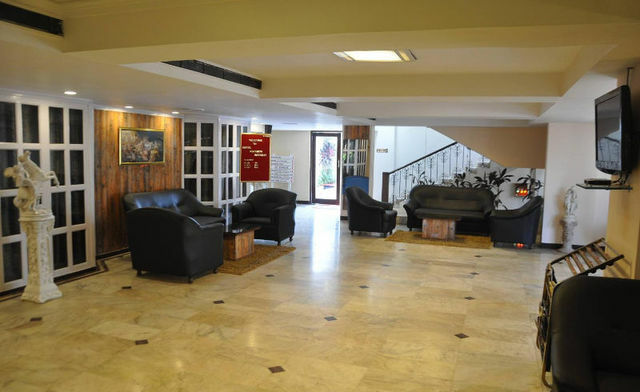 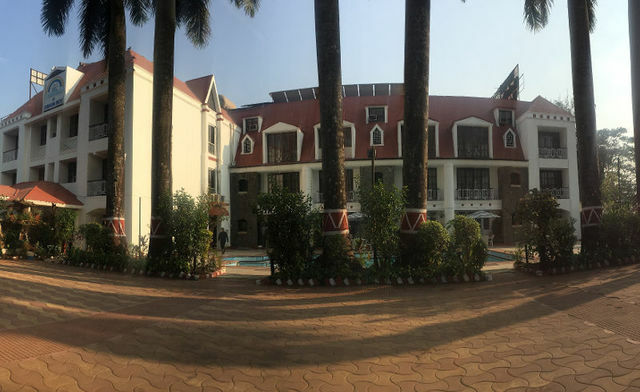 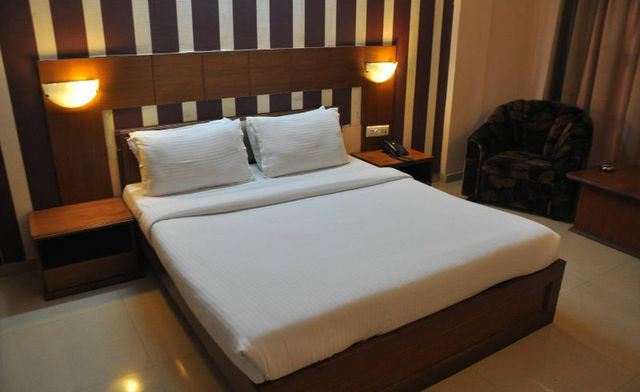 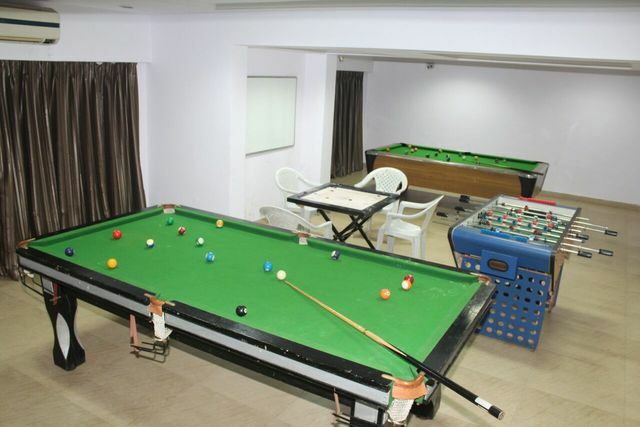 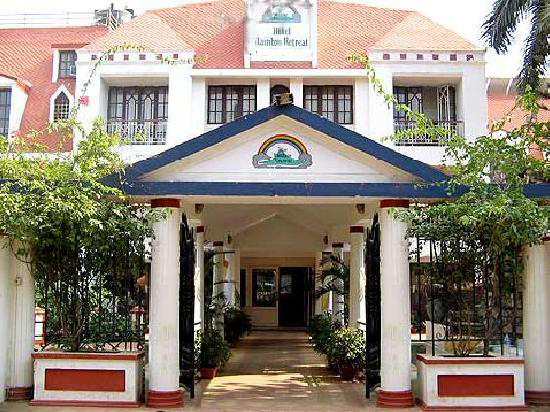 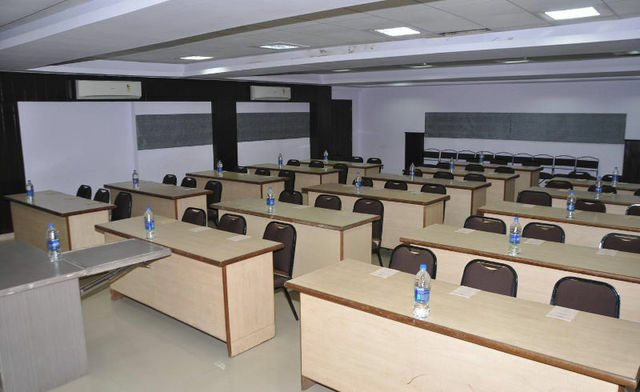 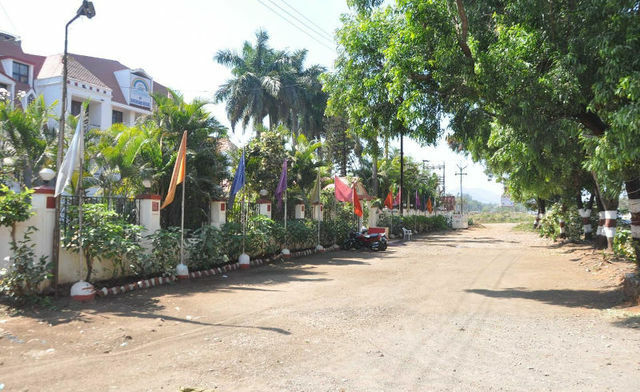 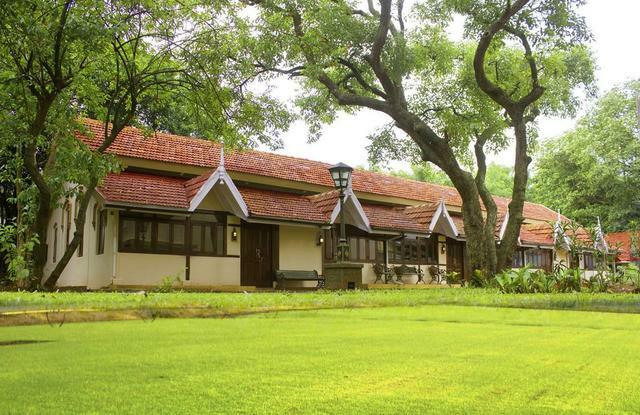 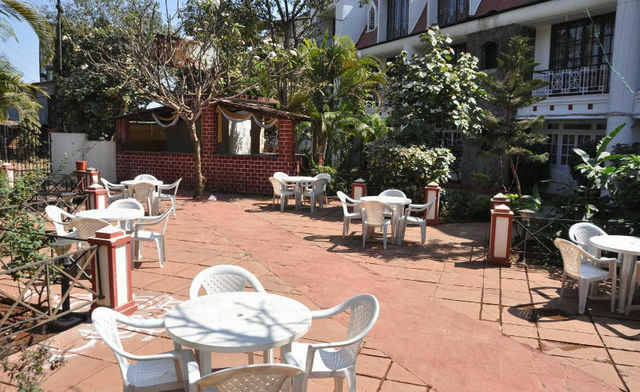 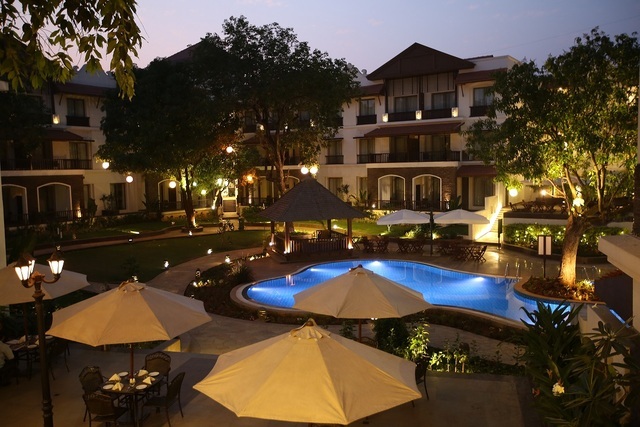 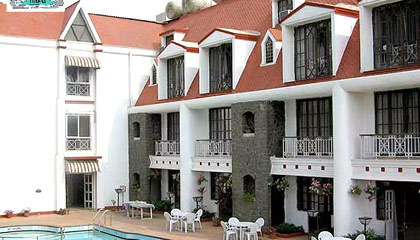 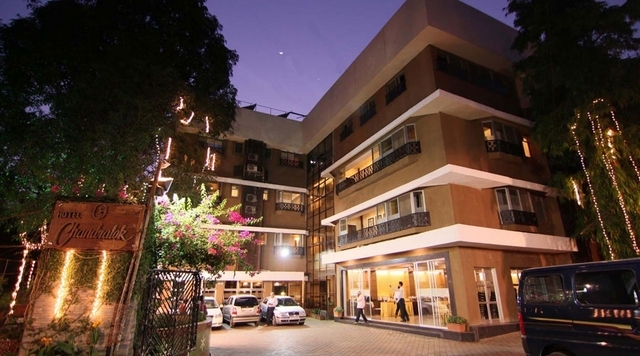 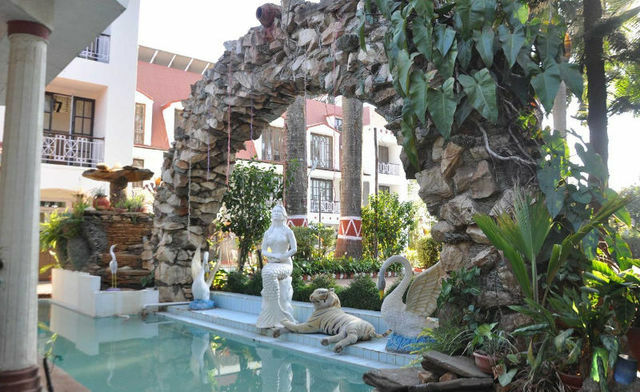 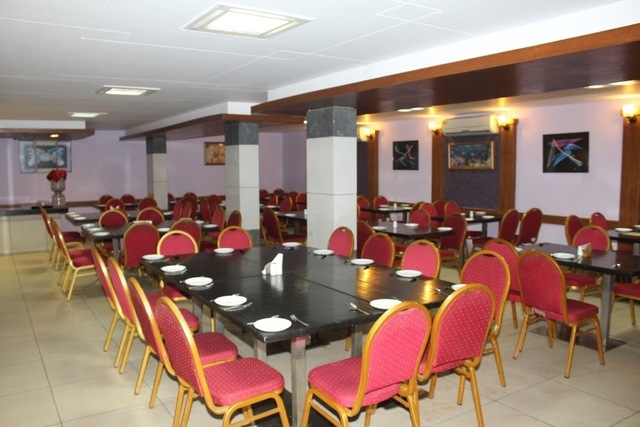 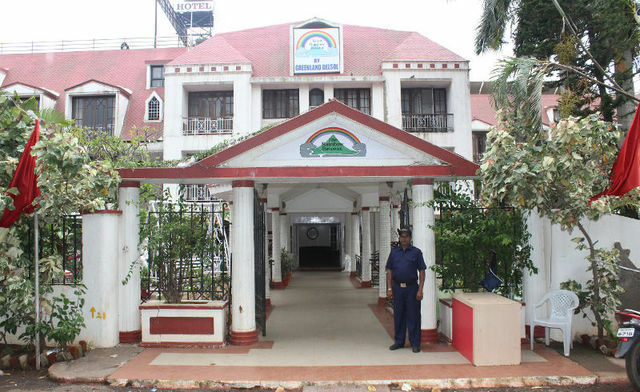 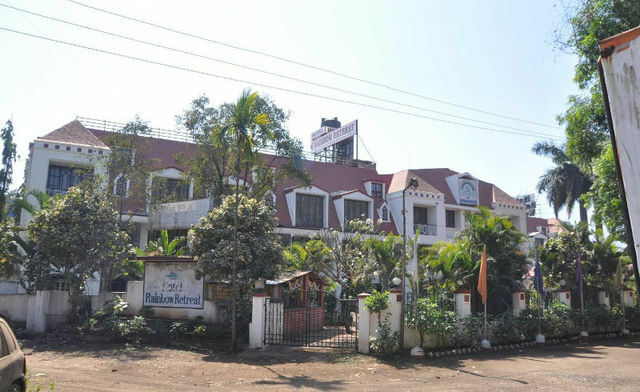 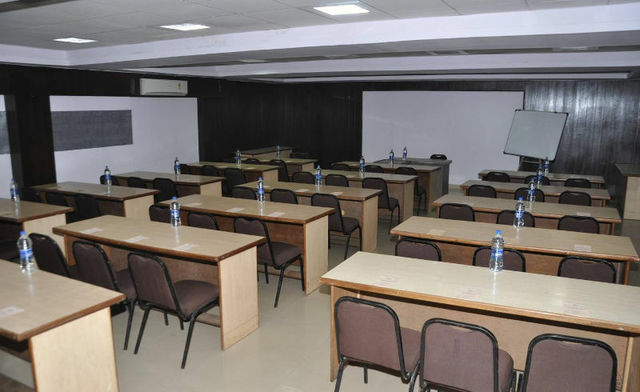 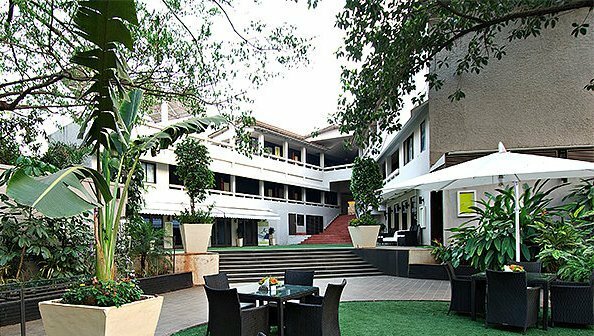 Rainbow Retreat Hotel, Lonavala is located on the Mumbai-Pune road and is henceforth ideal for transit vacationers. 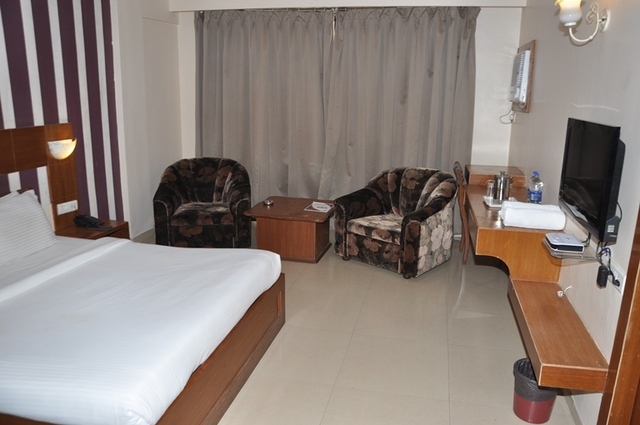 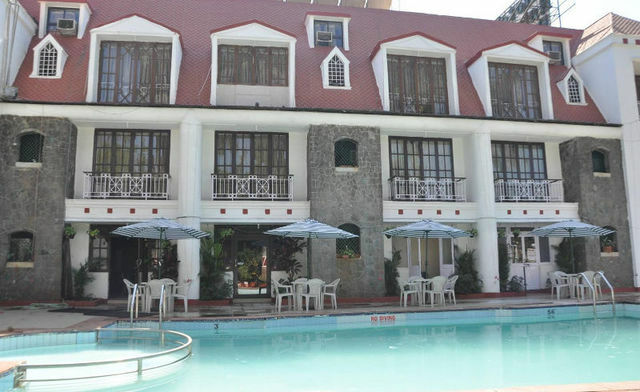 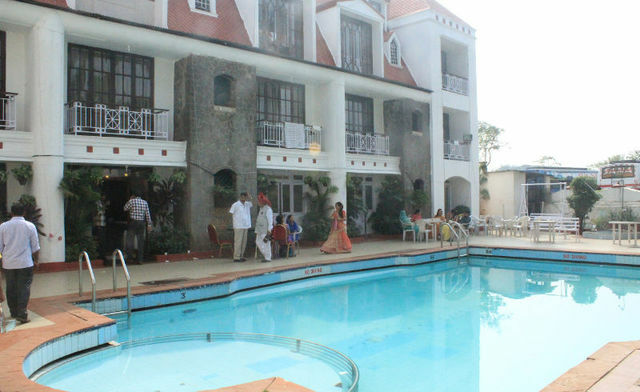 Being a polished property, the hotel provides warm hospitality and upmarket services. 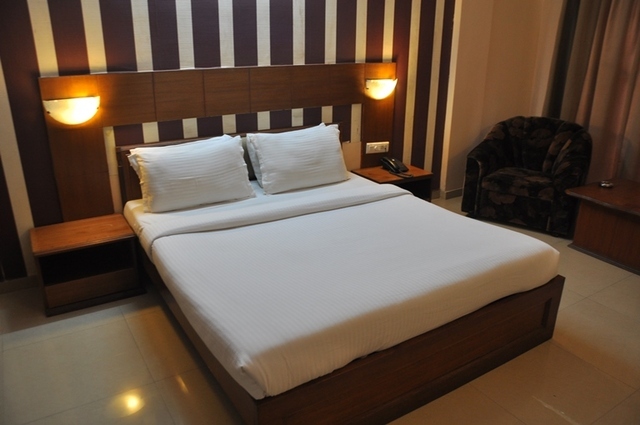 Featuring simplicity in decor, the hotel is tastefully decked with new services for global travelers. 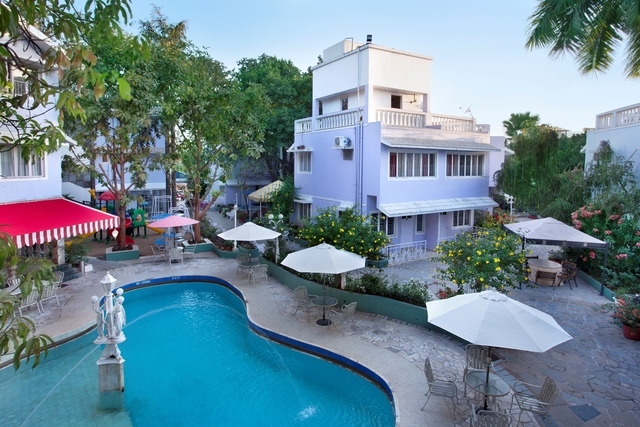 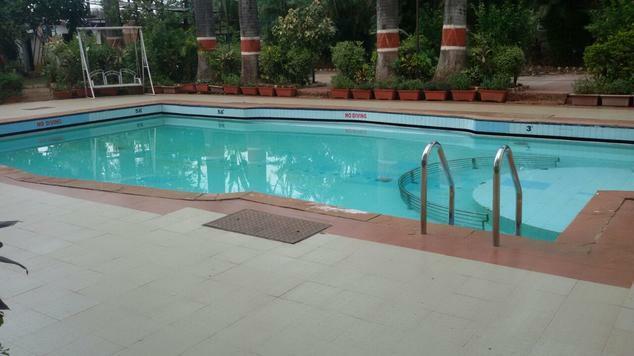 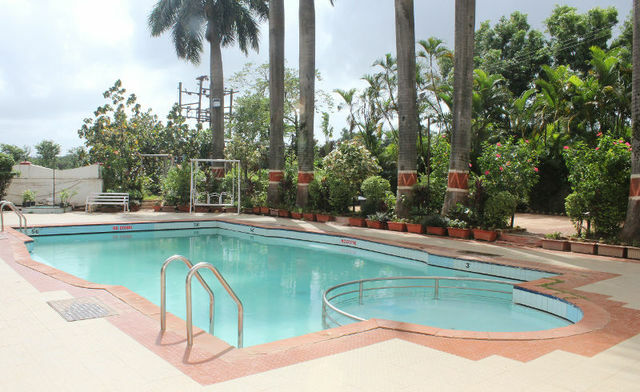 The inviting swimming pool assures leisure vacation to the outbound travelers. 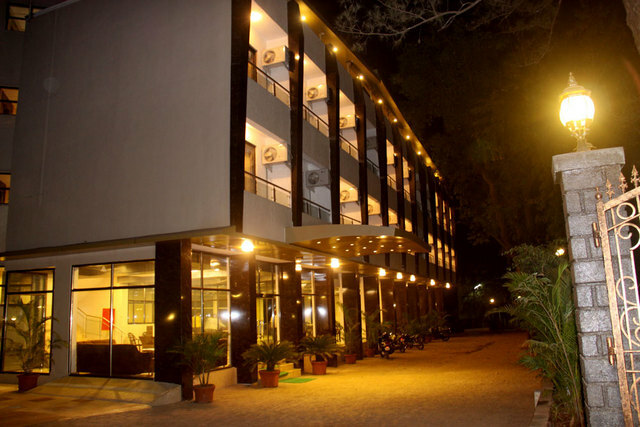 The hotel is situated opposite Valvan Dam, Lonavala. 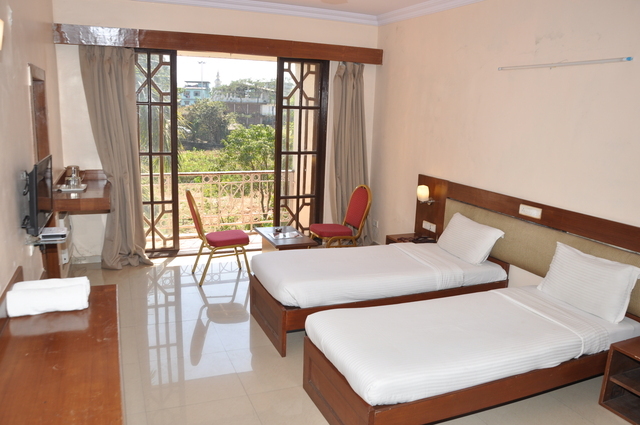 It provides hassle free connectivity to various tourist destinations such as Bushy Dam 9 km (approx. 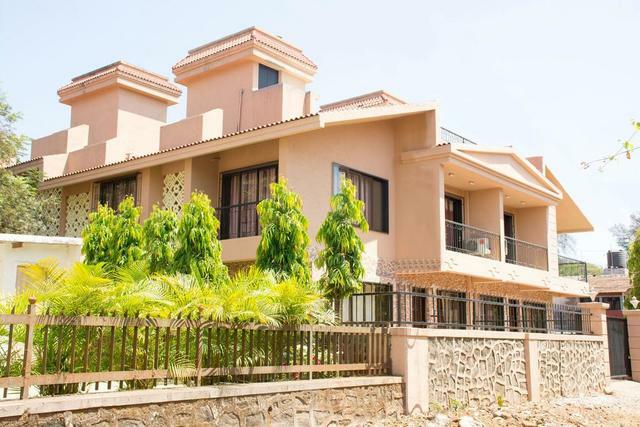 ), Tiger's Leap Lonavala 4 km (approx. 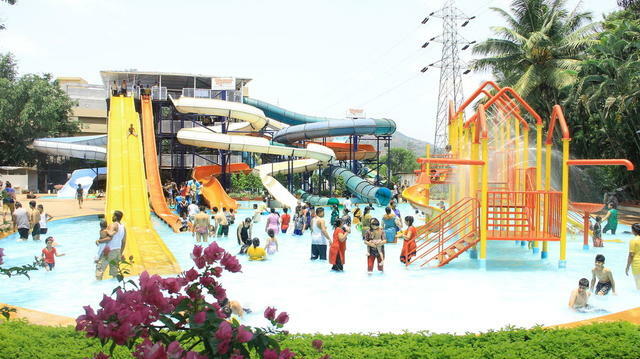 ), Lonavala Lake 6 km (approx. 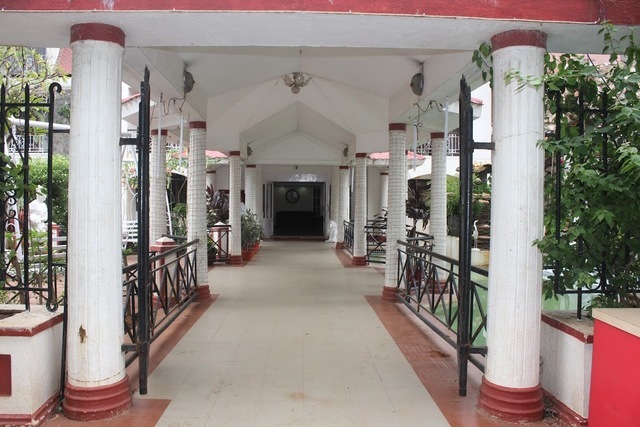 ), Bhaja Caves 12 km (approx. 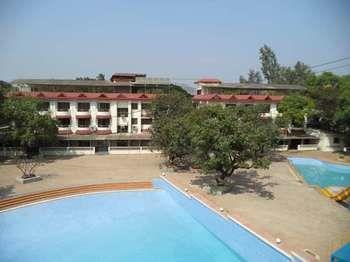 ), Valvan Lake 5 km (approx. 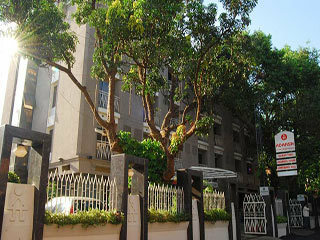 ), Rajmachi Point 9 km (approx. 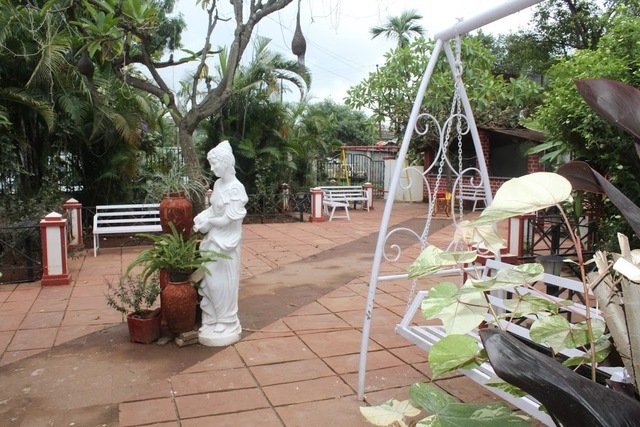 ), Lohagad Fort 13 km (approx.) 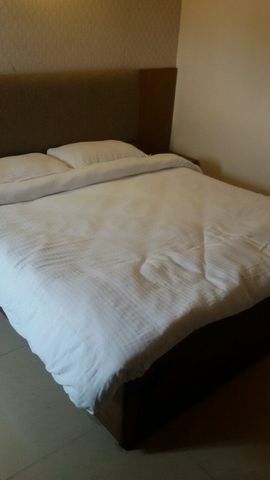 and Tungarli Lake 6 km (approx.). 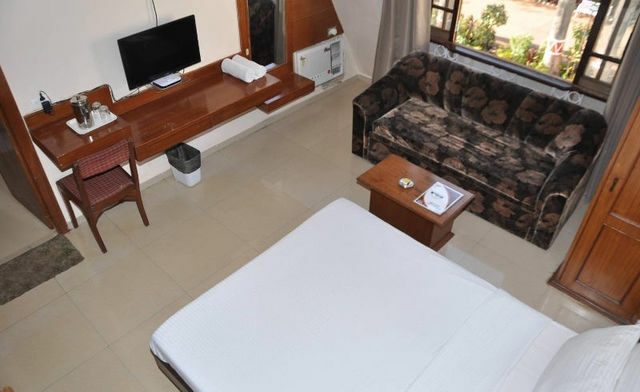 Swimming pool, doctor on call, laundry, luggage storage, power back-up, travel desk, safety deposit locker and car rental are the chief services of the hotel. 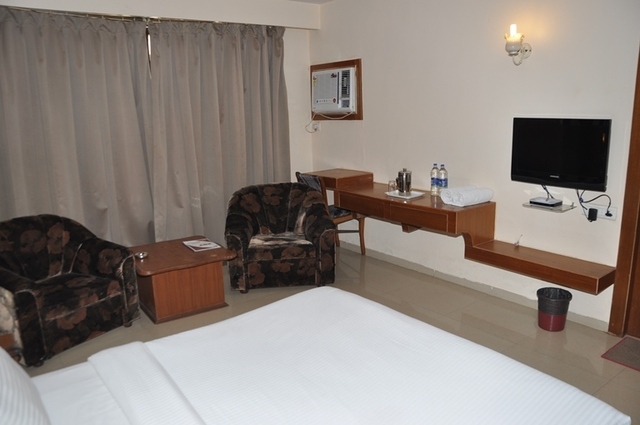 Guests can order food via room service and indulge in tasty and healthy meals. 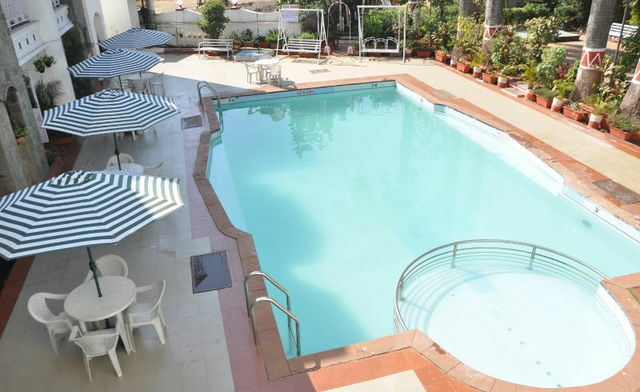 Swimming pool allows the leisure travelers to have a fun vacation. 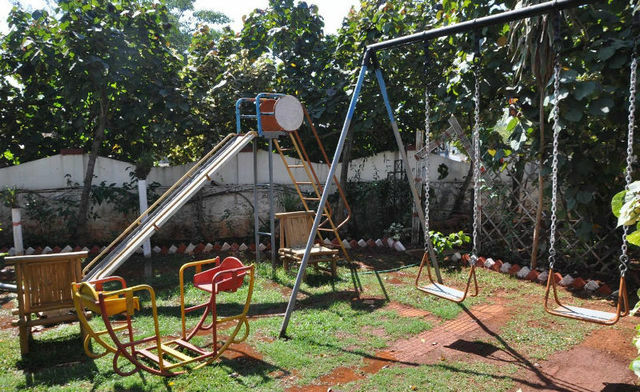 Large playground for children keeps the kids happy and content. 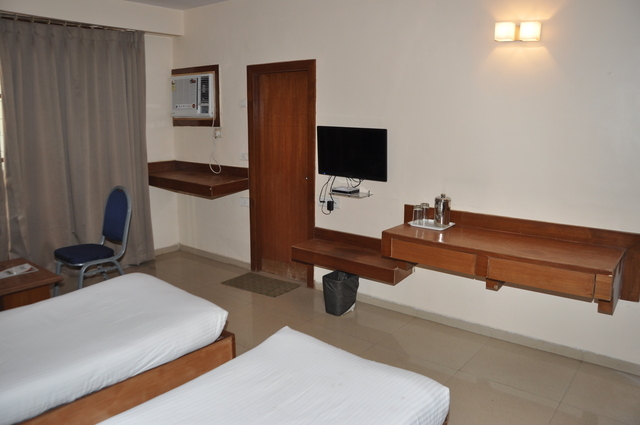 Travel desk makes sure the tourists have a memorable sightseeing experience. 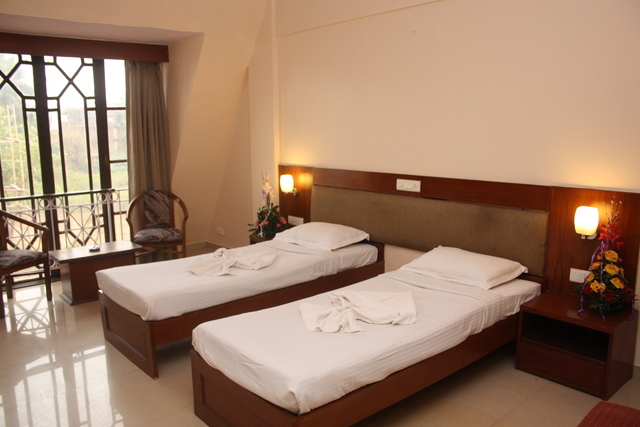 The hotel has 48 rooms to offer in three categories Suite, Standard and Deluxe. 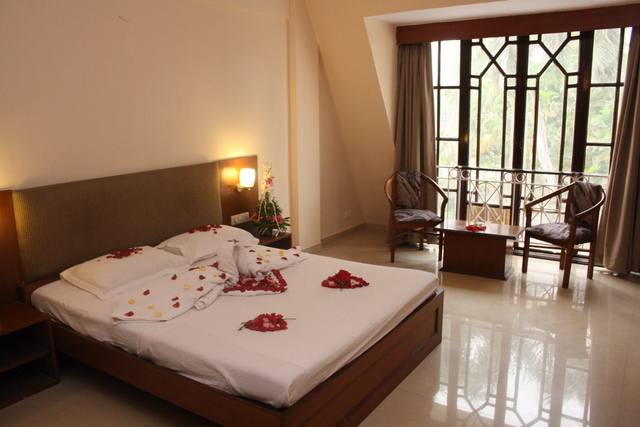 Featuring simplicity in the interiors, the rooms exhibit peaceful ambience. 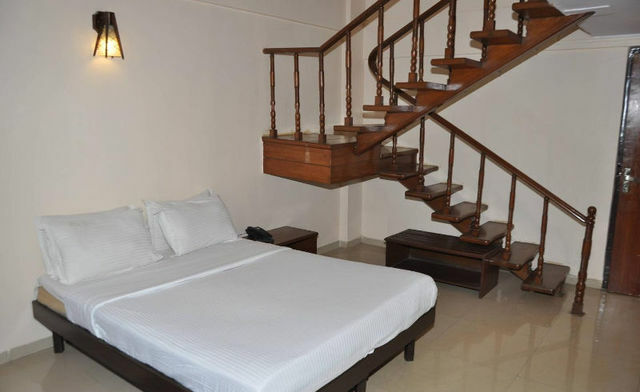 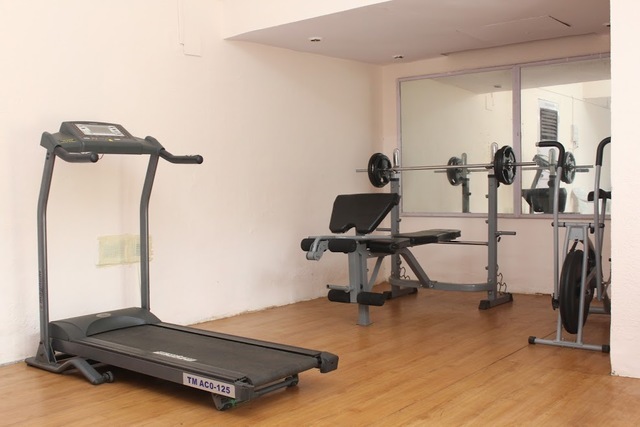 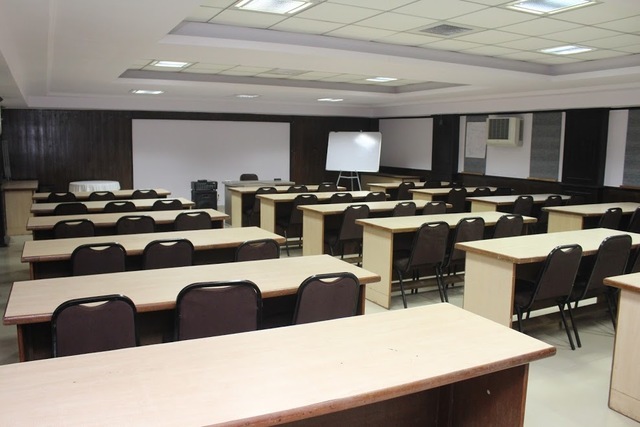 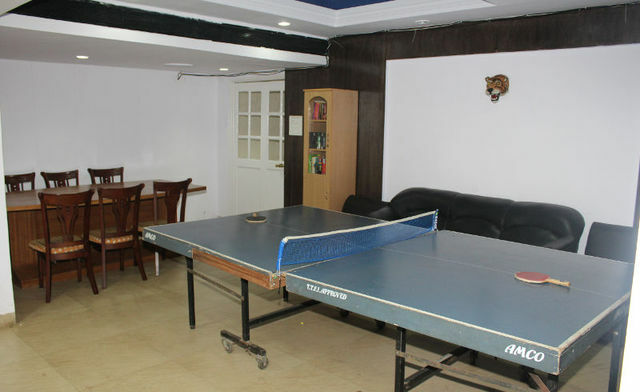 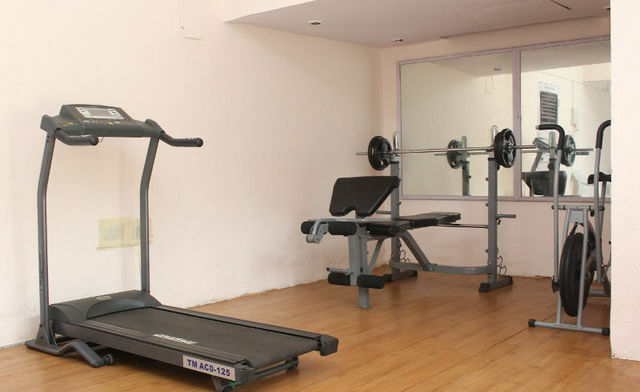 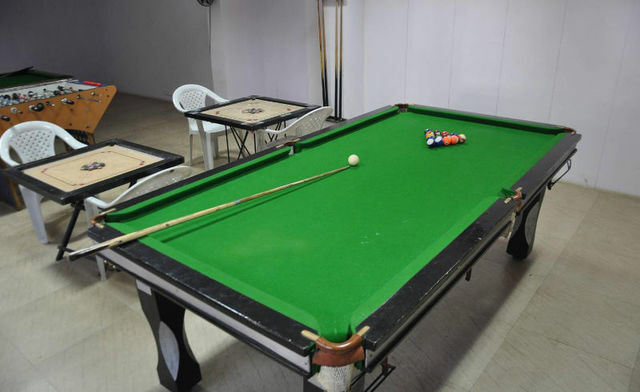 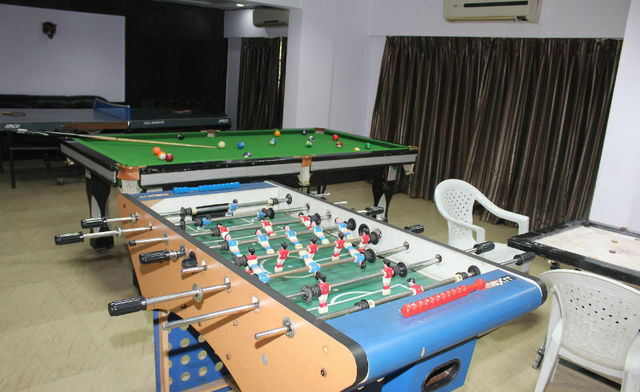 Some comforting amenities like satellite TV, intercom, AC, safety deposit locker, internet access and daily newspaper are provided in the rooms. 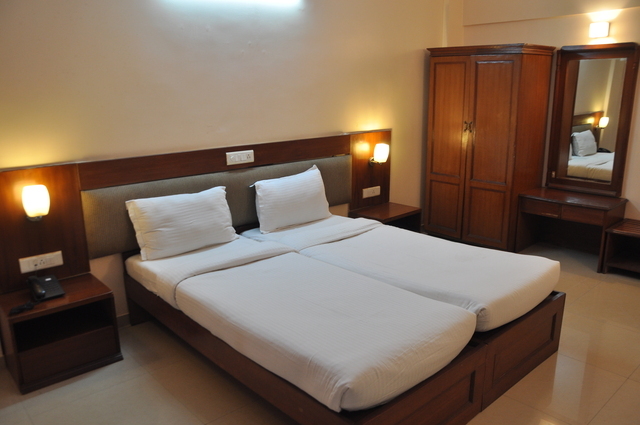 The rooms are furnished with cupboard and sofa to add convenience to the stay.